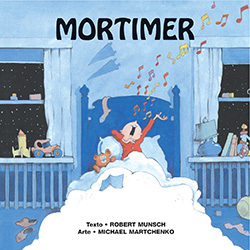 Instill a love of reading—and get your child to sleep—by reading children’s bedtime story books every night. Take a look at our top picks here. It’s the question I get more than any other. The topic everyone has battled with at some point or another. Bedtime. Namely, how can we get our kids to fall asleep / stay asleep / not be so scared about sleep. 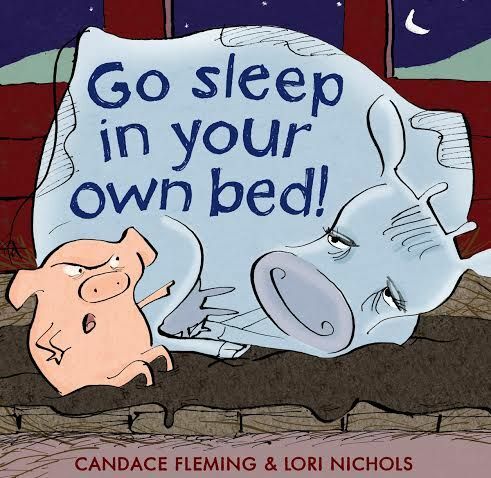 We can sleep train and coerce and give rewards as a way to convince our kids to go to sleep. 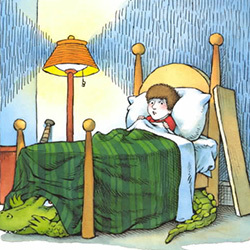 But one of the best ways to overcome this challenge is through children’s books about bedtime. With books, kids can relate to the characters. They realize they’re not so alone, and their feelings validated. They’re also able to discuss and define emotions they may not know how to voice, or even know to exist. And books are fun! 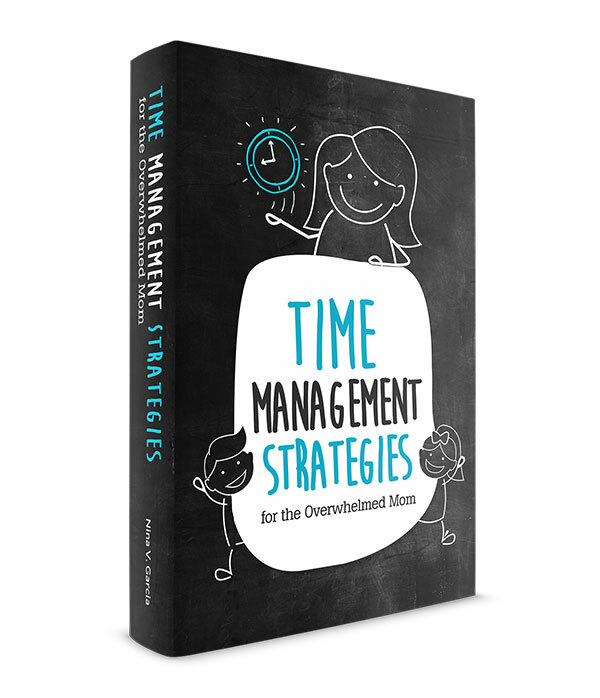 They’re a great way to discuss bedtime challenges in a relaxed, natural manner. Below are several favorites. Some deal with resistance to bedtime, while others help transition our kids to sleep. How Late Is Too Late for Your Child’s Bedtime? 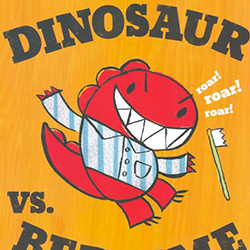 Did you like these children’s bedtime story books? Share it on Pinterest and Facebook! YES, SEND ME MY BOOK LIST! Llama Llama Red Pajama is another great one. And I totally use books as motivation for my kids to pick up their toys before bed. Also, perhaps it’s just me, but there aren’t any links to your blog in the emails that I get sent. Thought I should let you know that in case it’s not just me! Ooh yes I remember that book. I’ll add that to the list. And thanks for the heads up re: the links Betsy. I emailed you privately for more details, as I’m not sure which ones aren’t going through. I’ve been having problems with my email delivery so I’m not surprised something fishy is going on. Hope to get it back on track soon! 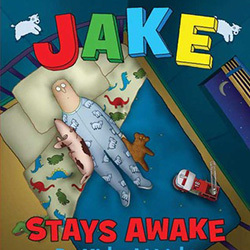 We read at least two books every night before bed, and my son loves it. Some of these are already on our bookshelf, but some are brand new to me. Can’t wait to check them out! Great recommendations. Looking forward to checking out some new books. 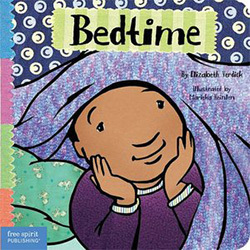 Some of our favorite bedtime books are I Took the Moon for A Walk, Goodnight Goodnight Construction Site and Jazz Baby. Thanks for the suggestions, Nilsa! 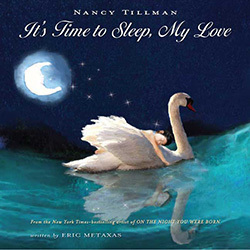 I am intrigued by the cover of “It’s Time to Sleep, My Love” – it isn’t one I have seen before! “Can’t You Sleep, Little Bear?” by Martin Waddell is one of my favorite bedtime stories, mainly because of the illustrations of the little bear tossing and turning in bed! Thanks for the suggestion, MaryAnne! I just added it to my list. I’m loving the illustration, too. Great list! Mushroom is battling bedtime again now – more since the dummy fairy took his dummy – so we need all the help we can get! At the moment he’s not that interested in his books. I made up some stories for him and now every night he asks ‘make up a story Mummy!’ It’s very sweet but he corrects me in the middle of the story and starts making up his own version, which wakes him up! We still look at books in the daytime though so will try a couple of these then. Hope I can get them from the amazon UK site! Aw poor guy. Hope he adjusts well to not having his pacifier. They should write a book about that! lol. And that’s awesome he makes up his own stories. I admit I don’t do “freestyle”storytelling as much as I probably could. I don’t even favor books without words too much. When we get those, I make my kid tell me what’s happening haha. The Charlie and Lola story is one of our favourites. 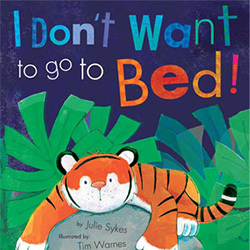 We also like Can’t you sleep Little Bear by Martin Waddell and The Say Goodnight to the Sleepy Animals books by Ian Whybrow. Thanks for the suggestions, Catherine! 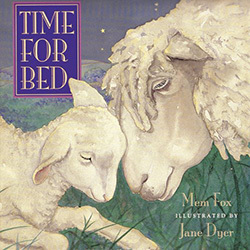 I’ve added “The Say Goodnight…” book to my list to check out 🙂 MaryAnne also mentioned Can’t You Sleep Little Bear as one of her faves, so I know I *really* have to check it out now! Thanks for sharing the list on Kidlit Bloghop. I have added the list on my Pinterest to share with others. Reshama, I’m so looking forward to chapter books with my kids! I’m big on Harry Potter and grew up on Little House on the Prairie and all the Roald Dahl books. Can’t wait! And thanks so much for the pin—truly appreciate it! Lots of new ones here for me! 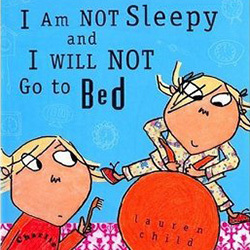 We like Lauren Child’s books so I will probably get that one. Awesome, Melissa! Glad the list came in handy. You’re fantastic, Christina! 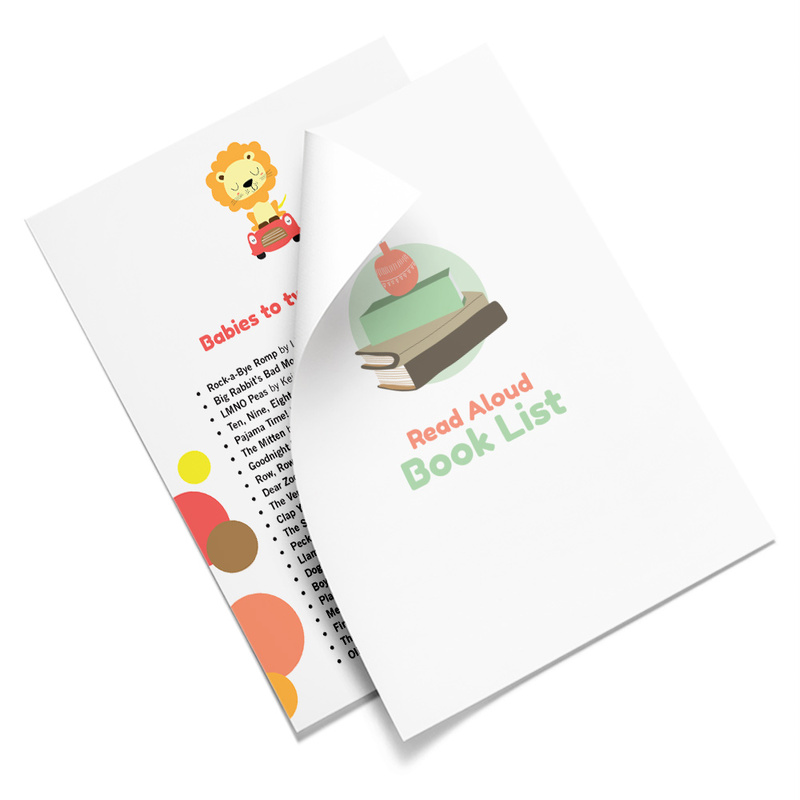 You’re doing a great job reading to them and establishing a consistent routine and a love of learning. 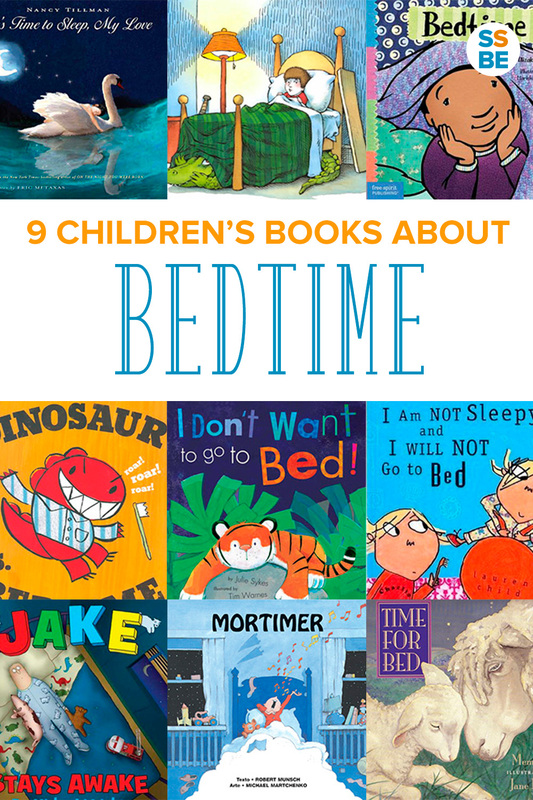 I hope you can find a bedtime book out of these selections to read with your little ones!